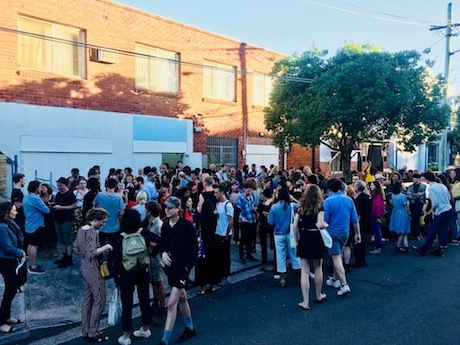 AirSpace Projects was dedicated to exhibition and curatorial ideas from both emerging and established local, national and international practitioners who made ambitious, inspiring and inventive contributions to art processes and discourses. We pursued both solo and thematically curated exhibitions to extend and deepen an understanding of artistic practice while facilitating an exploration of art and its relationship to the world. AirSpace Projects ran parallel events and performances as a way of bringing together a number of practices and discourses at any one time. AIRspace Projects Inc will continue to build the good reputation established by its independent self. It will continue to grow and expand under the new committee structure.